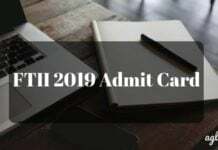 Film and Television Institute of India (FTII) Result 2020 will be announced in the month of April 2020. It will available online at applyadmission.net or ftiindia.com. After the declaration of result, the FTII will also release the scorecard of the candidates. The candidates are shortlisted for admission on the basis of the marks obtained in JET 2020, document verification, medical test, orientation, and Interview. After the orientation, interview and the medical test will conduct, the Institute will prepare a final merit list. It is important that the shortlisted candidates have to report at the venue as per the schedule. At the time of admission, candidates need to bring the relevant documents. 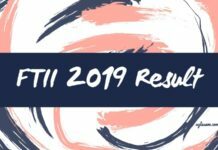 Check more about FTII Result 2020 from this page. Firstly, the result of the written examination has been announced and then the second result will be prepared on the basis of Orientation & Interview. Check the schedule for FTII Result in the table below. Result: The FTII 2020 Result will be available on the official website: www.ftiindia.com. Click on the link that is provided on this page to check the result. Enter details like Application No., Date of Birth & Roll No. Candidates may download and take print out of the result and follow the instructions provided for completing further admission process. Schedule for reporting for Orientation and Interview. The FTII will be prepared a merit list on the basis of the candidate’s performance in the entrance exam. The candidates whose name appears in the merit list then appear for Orientation and Interview. The final merit list for PG Diploma and Certificate Courses in Films except for Acting has been prepared for the Written Test, Orientation, Interview and Medical Test. Whereas, for PG Diploma Course in Acting, the final merit list has been prepared on the basis of Result 1 and Result 2. Finally, the final merit list for PG Certificate Course in Television will be prepared based on the candidate’s performance in the Orientation and Interview. 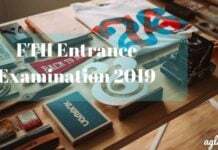 FTII 2020 will be announced its result, based on the performance in the JET 2020 candidates will be shortlisted for orientation & interview which will be conducted at Film and Television Institute of India, Law College Road, Pune – 411004. Document verification and Medical Test will be conducted in the month of May 2020. onwards at Film and Television Institute of India, Law College Road, Pune – 4. Given below is the list of candidates who will be shortlisted for orientation & interview. For all the Programs except Acting: The selection of the candidates will be on the basis of Written Test, Orientation, Interview and Medical Test. On the basis of the candidate’s performance in the mentioned selection criterion, a final merit list will be prepared. PG Diploma Course in Acting: the selection of the candidates will be based on the merit of the written examination. Result 1 will be prepared based on the candidate’s performance in the written test and audition, which will be given 50% weightage. As per the Result 1, candidates will be shortlisted for Orientation, Interview and Medical Test and Result 2 will be prepared. The selection of the candidates is on the basis of the written test, further which the selected candidates will be called for Orientation, Interview and Medical Test. 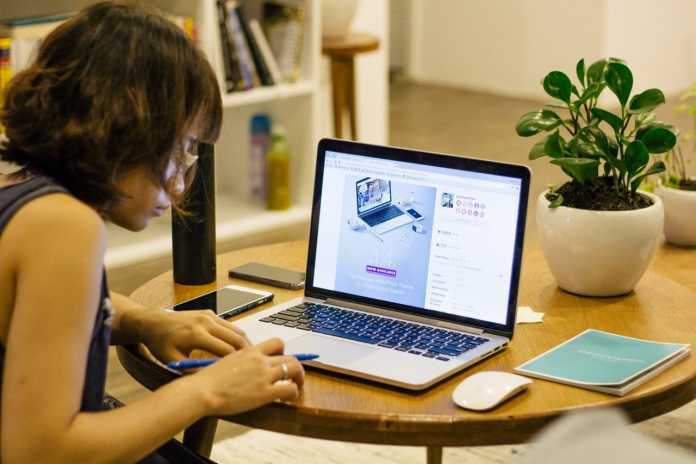 Once the FTII Result 2020 will be declared, selected candidates need to report at the venue as per the schedule for document verification and Medical Test. the candidates need to attach the relevant documents in proof of date of birth, academic background, category etc and send it by mail to the FTII authorities. At the time of reporting, candidates need to bring the same documents in original for verification. The distribution of seat for the various courses offered by FTII for the academic year 2018 is given in the table below for reference purpose only. Click here to check FTII Entrance Examination 2018-Cut-off marks PG Diploma and Certificate Courses in Film. Click here to check FTII Entrance Examination 2018-Cut-off marks PG Diploma and Certificate Courses in Television.